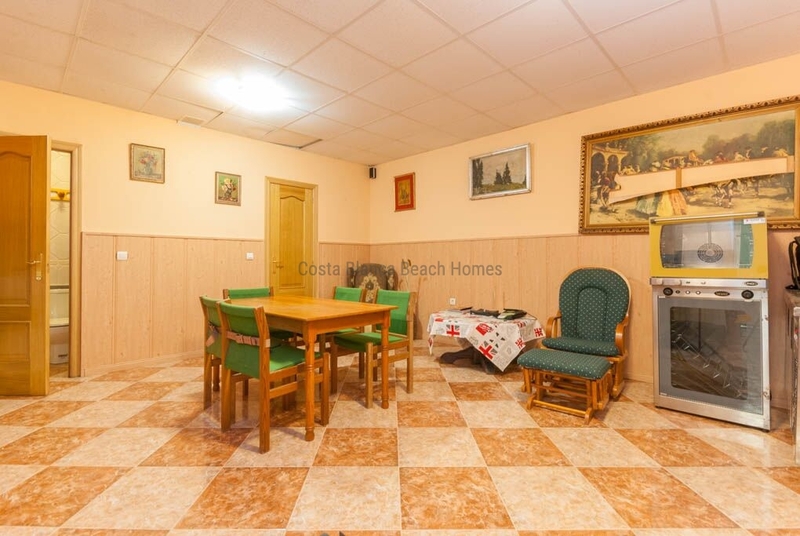 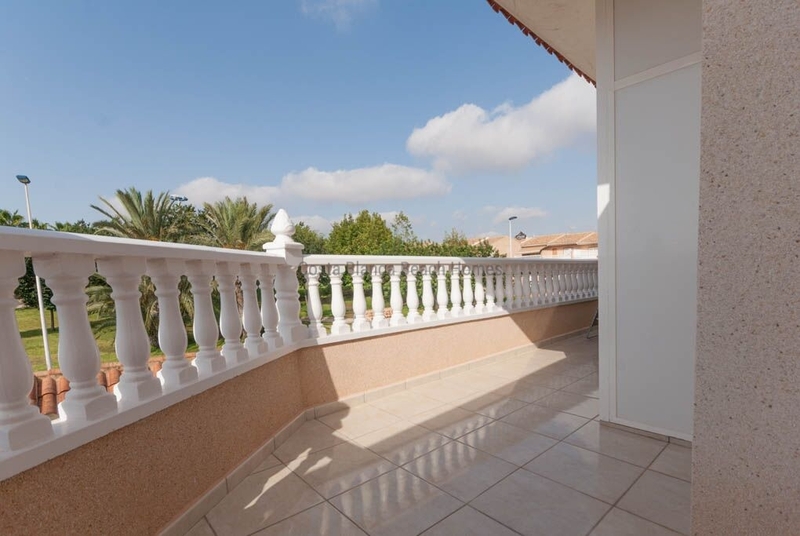 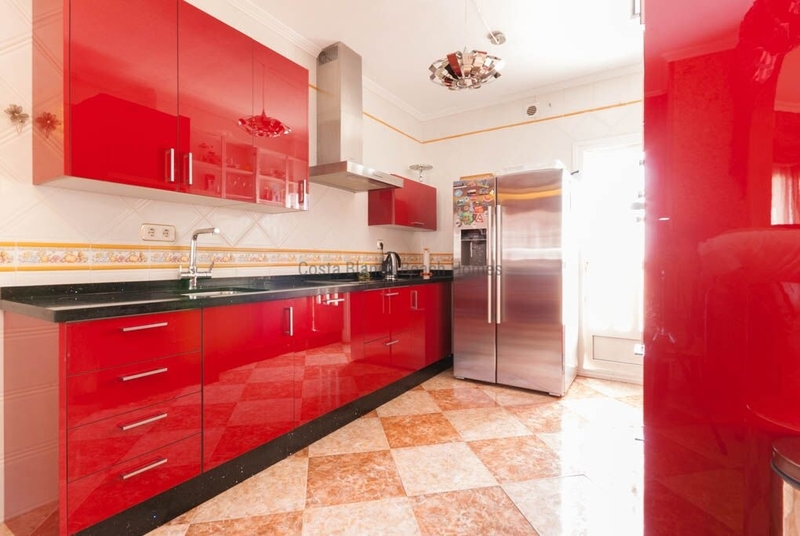 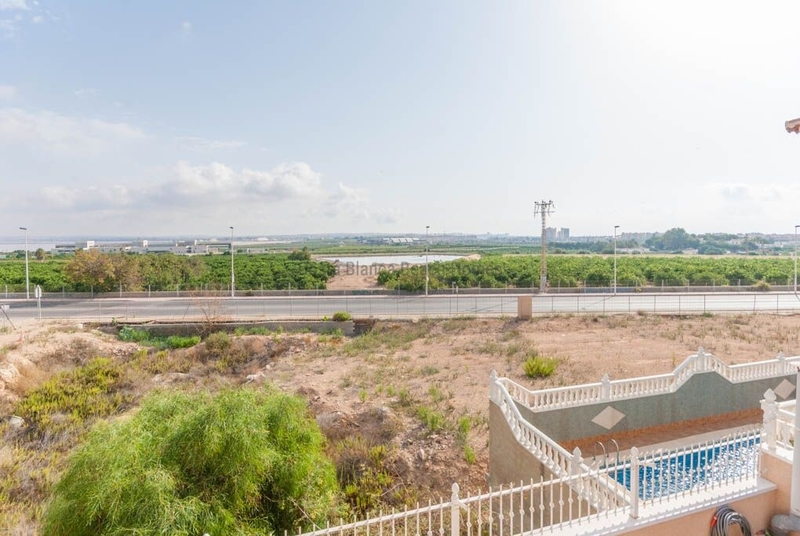 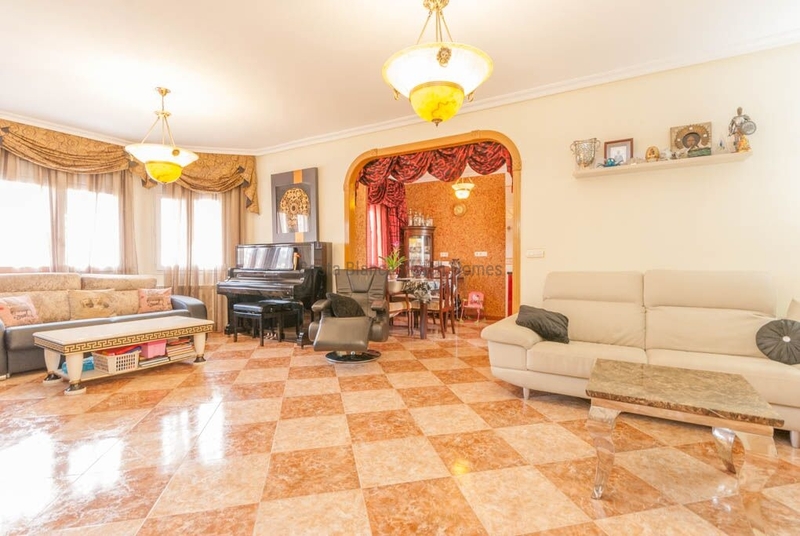 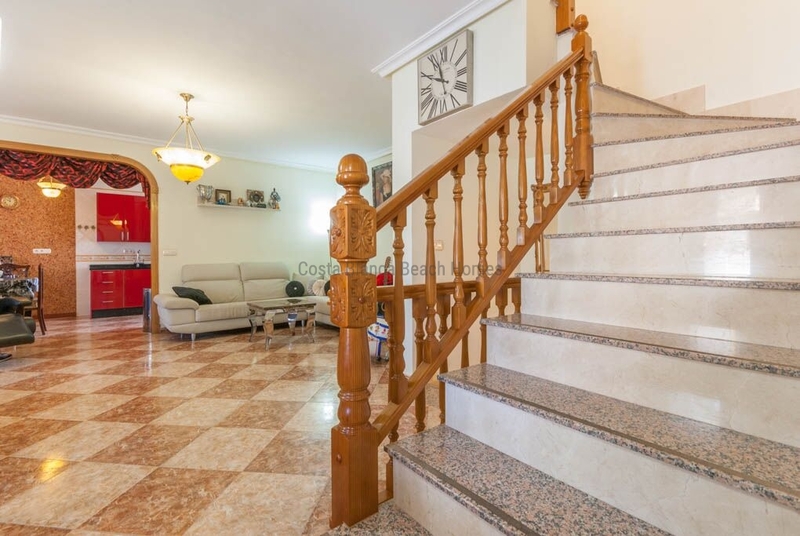 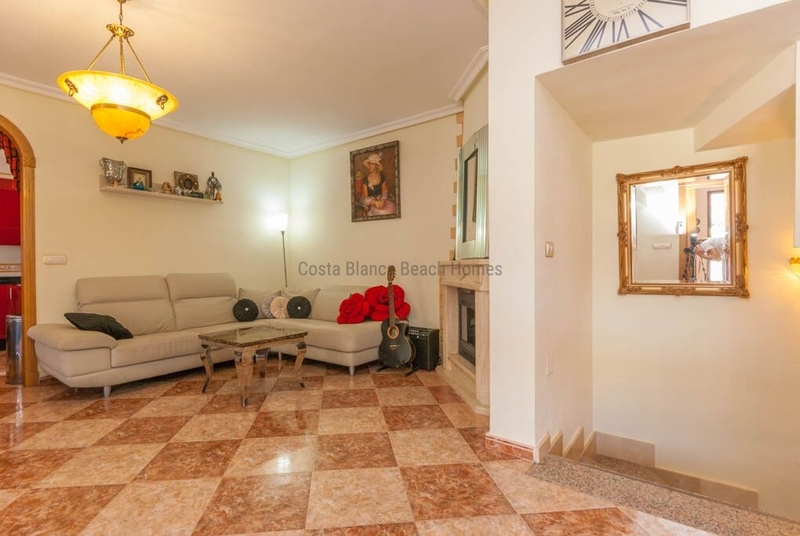 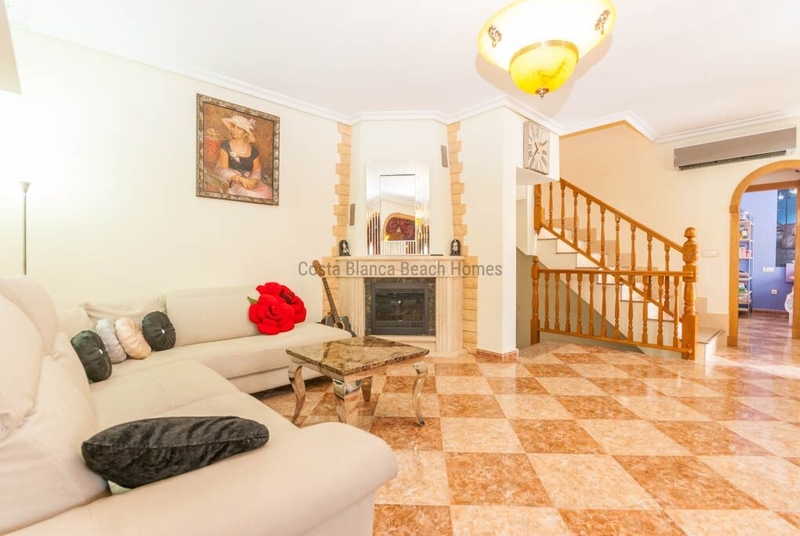 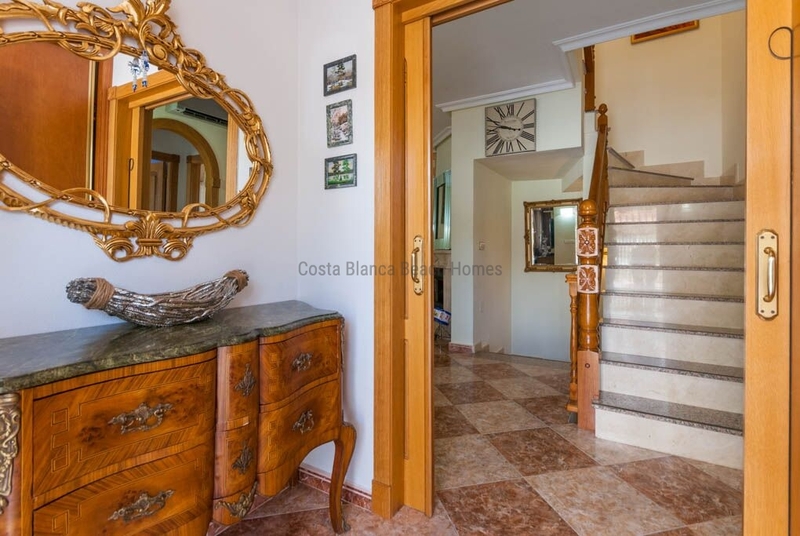 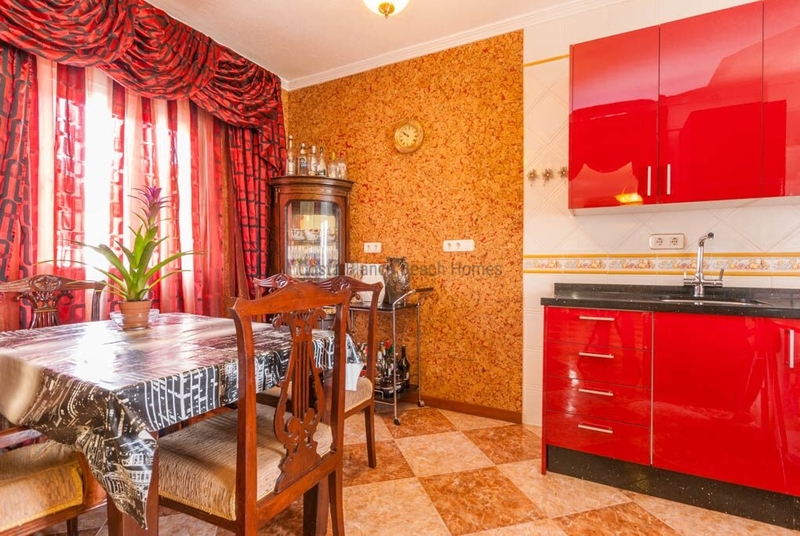 Beautiful villa with sea view to the lagoon, a park and the city of Torrevieja, located in Los Altos, a residential area where many foreigners live all year round and less than 5 km from the beach. 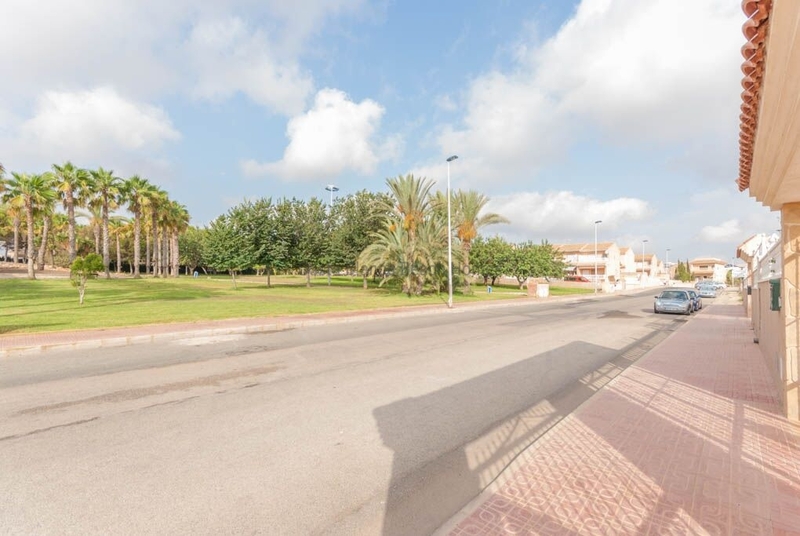 Plot of 400 m2 and an area of 250 m2 where you will find in the ground floor, entrance, living room, dining room, kitchen, 1 bedroom with bathroom and toilet. 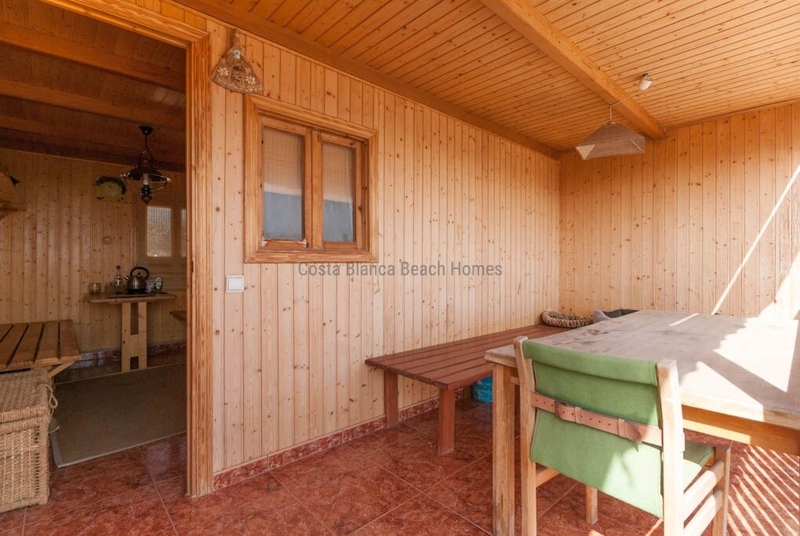 On the upper floor there are 2 bedrooms, bathroom, 2 terraces and a veranda. 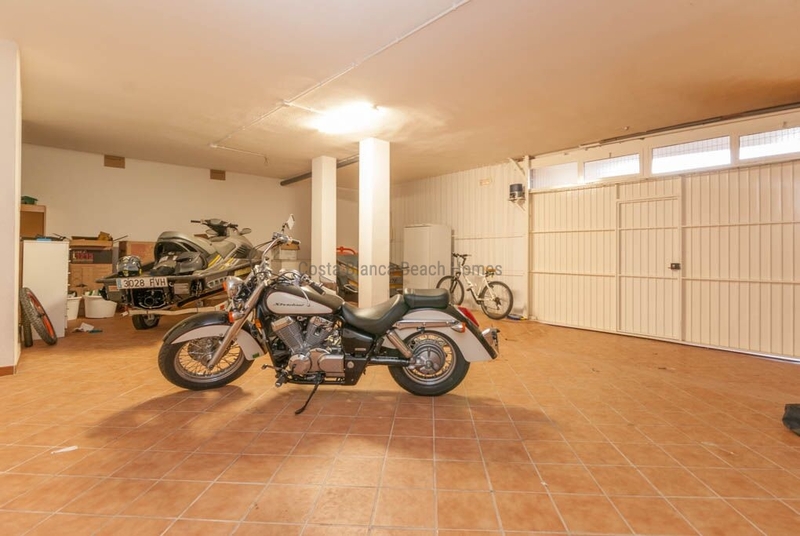 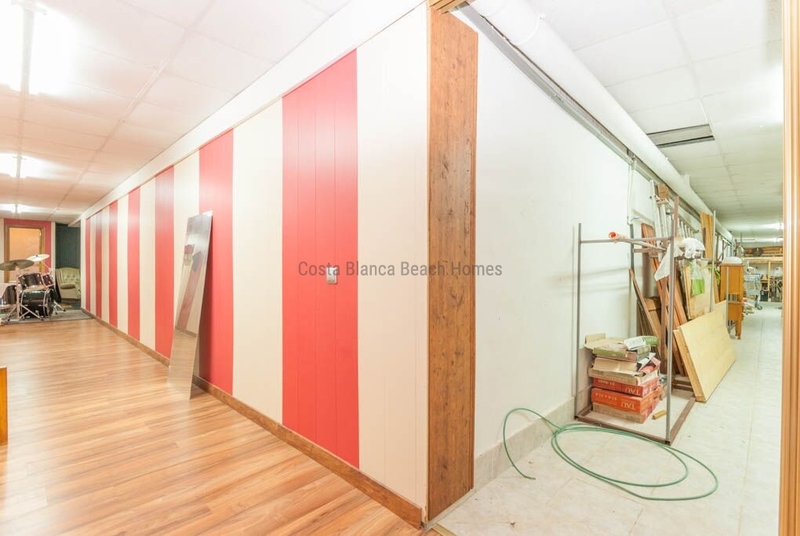 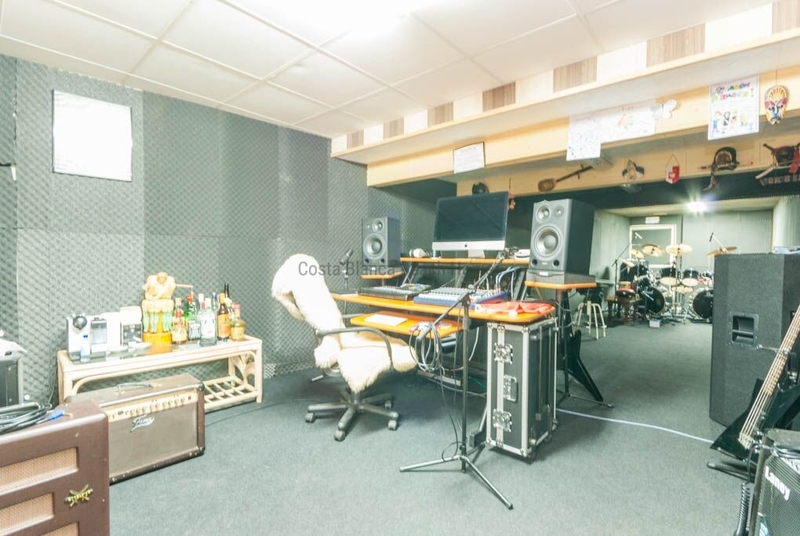 In the basement there is a garage for 4 cars, storage room, 2 bedrooms and 2 bathrooms, Also, you will find a recreation area such as a music studio. 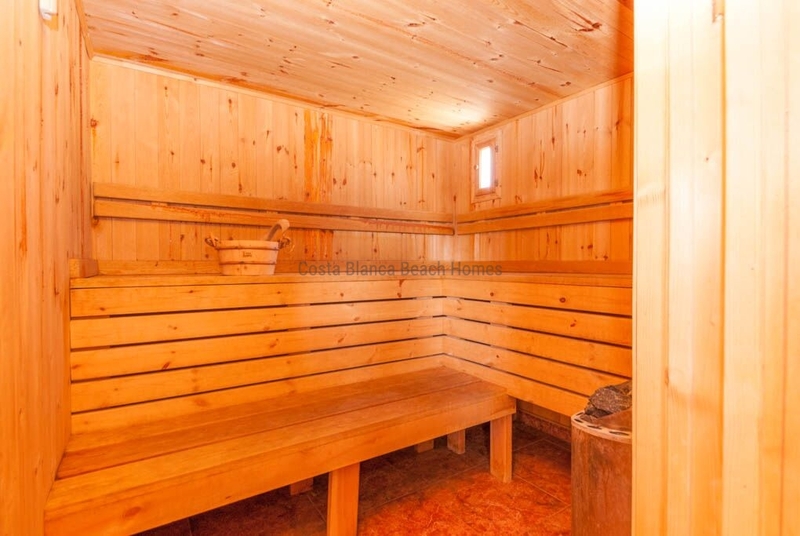 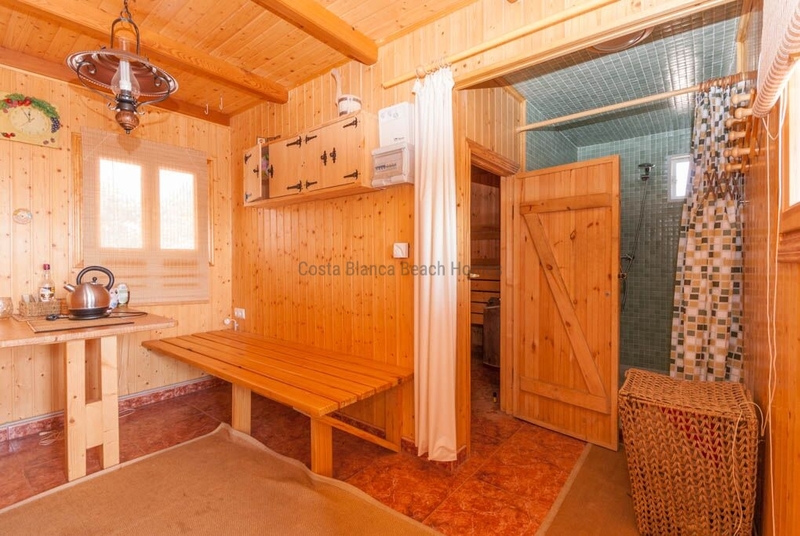 Enjoy the pool and sauna. 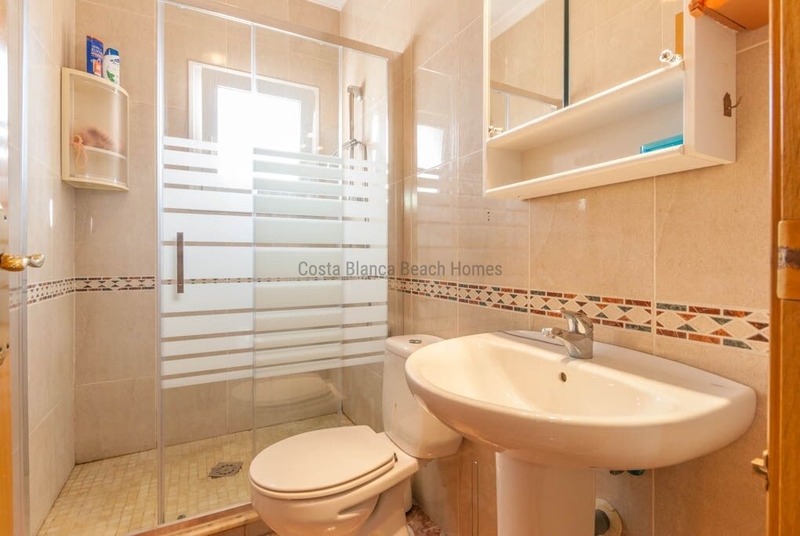 Sold furnished kitchen and jacuzzi in all bathrooms. 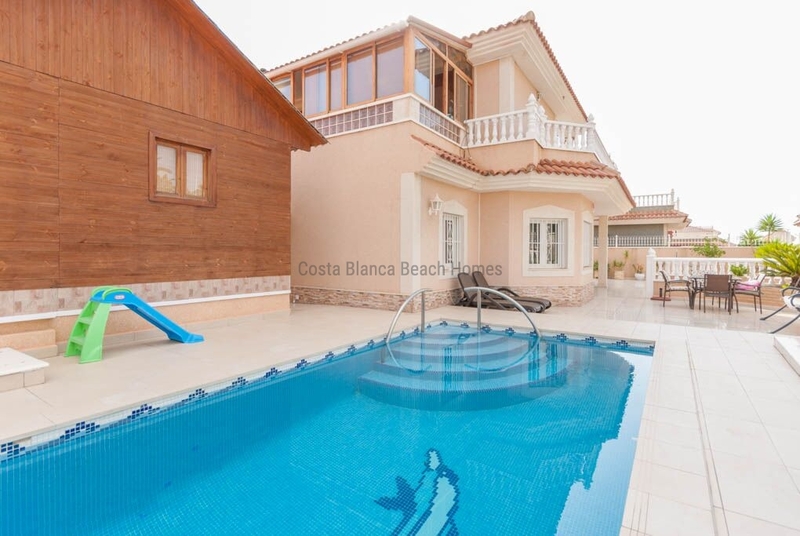 a beautiful property to enjoy your holiday or to live all year round. 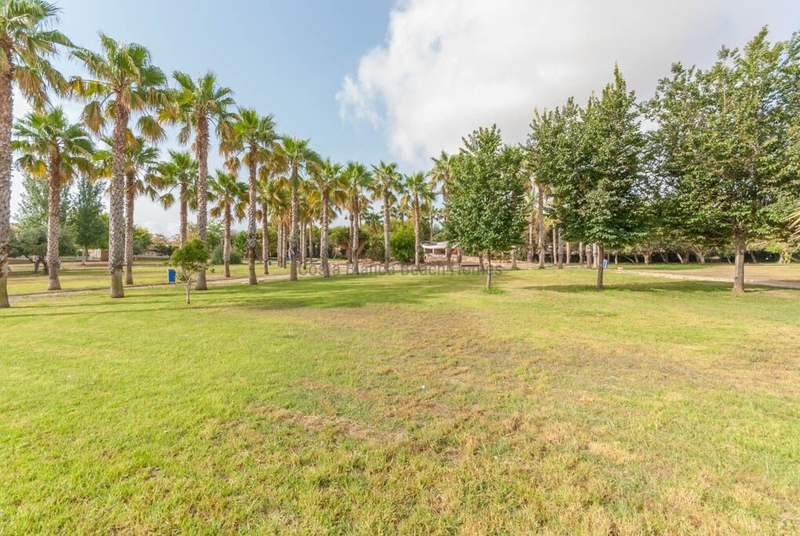 Contact us to schedule a visit.